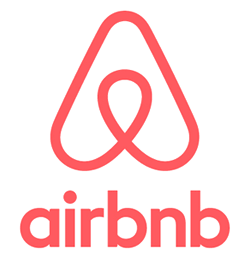 Lakefront Rentals on The Chain - All the comforts of home. 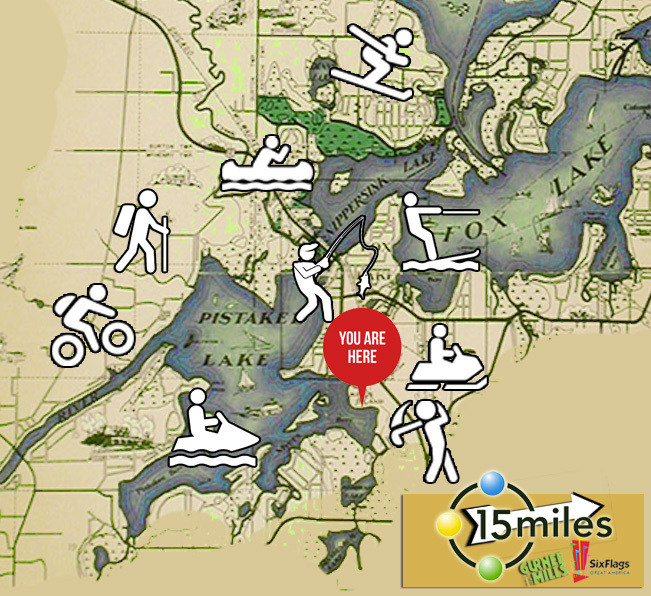 Don't just rent a lakefront house, rent the Ultimate Chain O' Lakes Experience! Nicely decorated & comfortable space! Stayed with 8 girlfriends and this unit worked out perfectly. We recommend! Excellent place, well located. House better than expected. Awesome view of the lake right from the living room. Quiet neighborhood which allowed us to enjoy our time peacefully. This home is well designed for visitors. Plenty of rooms, tvs in all of them. The decor was great, too. In particular, I like nice linens and towels. read more reviews. . .
We are a family owned lake front vacation rental and corporate retreat; exclusively available through . Why stay in a hotel when you can enjoy a private residence with all the comforts of home? Whether you are traveling solo or with a large group, we have the perfect lake front home to suit your needs. We offer 3 homes on our spacious property, that are available to rent together or separately . Stay for the weekend or all month, we can accommodate any length of stay - any time of year. Ideal For All Family Friendly Occasions // Corporate Retreats // Team Building // Family Reunions & Vacations You'll Never Forget!! *Close To Attractions & Activities. 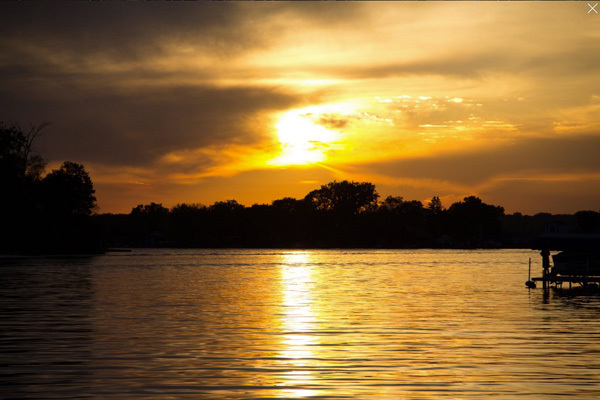 Located in the heart of Illinois' largest concentration of natural lakes, The Chain O'Lakes is a recreation area with outstanding summer opportunities for boaters, anglers and outdoor lovers. Some of the best winter activities in the area are downhill and cross-country skiing, ice fishing and some of the best snow mobile trails in the state. We are located just 15 miles from Gurnee Mills and Great America. Our homes are close to hundreds of historic sites, tourist attractions and outdoor recreational activities. Explore the area and make a new adventure every visit. Click the links below for information about family friendly activities in the Fox Lake area. All of the kitchens & dining rooms are supplied with all the essentials. We feature a big screen TV in the living room and a TV in each bedroom, all with cable access and DVD players, and of course free WiFi. We provide towels and linens, washer & dryer and all the comforts of home. Ample parking is available for cars or trailers and each rental comes with 1 free boat slip, BBQ grill, deck and outdoor dining area. There is a shared lawn space with a fire pit and plenty of room for outdoor games and fun. Our property is perfectly situated to enjoy incredible western views and unbelievable nightly sunsets. 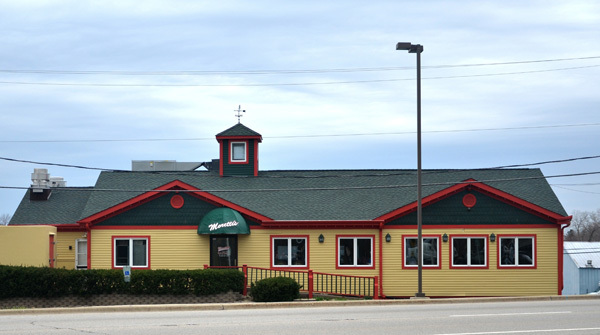 As an added bonus, all rental guests receive 20% off all their dining experiences at Moretti's in Fox Lake, during their stay with us (dine-in, carry-out or delivery). 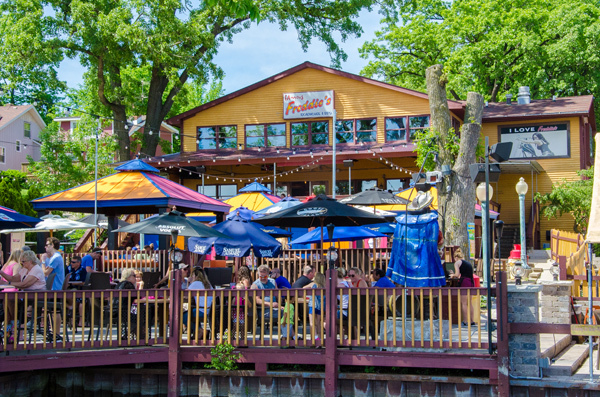 Party boat cruises on the Chain O'Lakes & Fox River. Looking for a unique way to celebrate a special occasion or just a beautiful day? 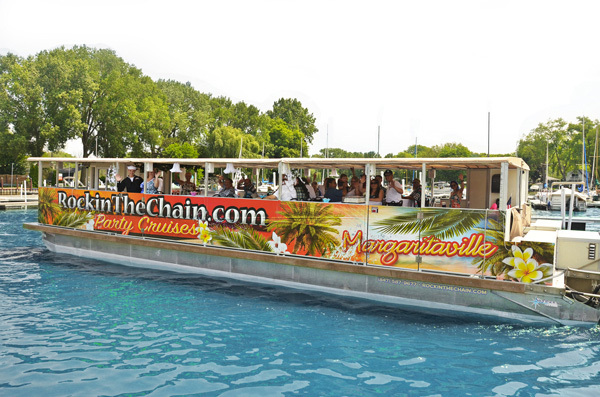 Rockin' The Chain offers daily cruises & private party packages to suit your every need. WHAT NUMBER IS 2 + 2 ?